Route 47 and 48 now have real bridges! You can cross over and under them, just like in RSE and HGSS. BluRose, Nex, Mystery and 7 others likes this. New 3.0.0 beta patch! This is for *testing purposes*, so there's still missing content, some known bugs, and save files are incompatible with other versions (including the future 3.0 final release). And of course anyone can check out the source code from GitHub and test a more recent commit themselves. 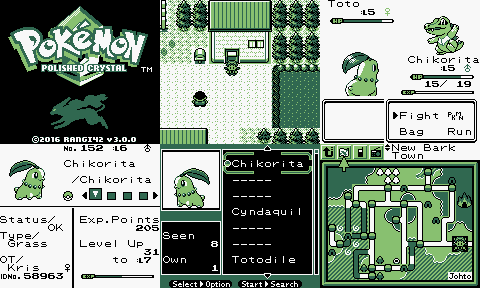 polishedcrystal - An upgrade to Pokémon Crystal. Brings features and content up to date, and adds some original content. There have been a lot of changes recently, but here's one with an accompanying screenshot: Hidden Grottoes! Unlike B2/W2, these will regenerate their contents daily. Mystery, R3D, Dizzy and 5 others likes this. is that a girafarig btw? That palette is unique to hidden grottoes, based on their B/W palette. And that is a Girafarig. 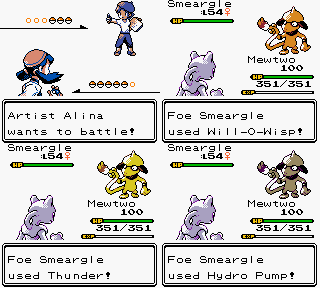 I'm actually thinking of adding a new compile option like monochrome but for alternate HGSS-style palettes. There's a poll on PokéCommunity about what moves should be changed, if any. Please give your opinions! See the discussion at PokéCommunity! Here's a new music player, mostly copied from Sanqui's player for FroggestSpirit's Crystal Complete. I may extend its features in the future. TastySnax and Tetra like this. did you remove item images to have space for that feature? I couldn't add the tilesets for Kanto so I made its maps out of item icons. 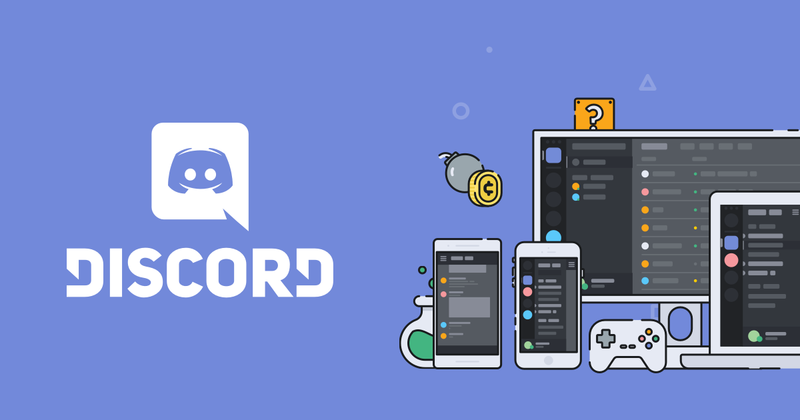 Discord server for Polished Crystal! MrDollSteak, Nex, TastySnax and 5 others likes this. The new Trainer Card is based on the Name Cards from the Japanese Mobile System GB. Ttar, lilbluedemon, TastySnax and 2 others likes this. For the players who want more competitive battling without relying on luck, I've added the option to calculate stats assuming perfect IVs. This will apply to NPCs as well as the player. And IVs are still 0−15 internally, so Hidden Power types, color variation, and anything else that depends on IV values will still be random. Deokishisu, TastySnax and Ray Maverick like this. The Shamouti Island I borrowed from Pokémon Christmas now has its own region. Convenient in case I ever add more Orange or Sevii islands. Ttar, Mako, Mystery and 3 others likes this. That moment when you realize you're more hyped for Polished Crystal than you were for Gens 5-7. ...And it already has another island, taken from Pia Carrot's Pokémon Orange. TastySnax and Nex like this. 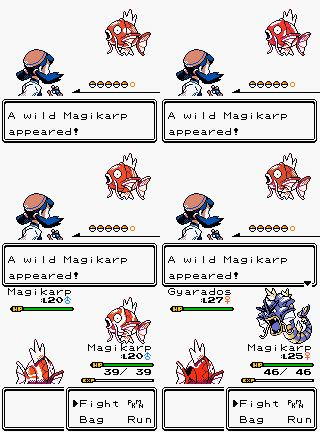 Magikarp Jump forms are implemented! (Although the front sprites are not animated yet.) Thank you to Trev and Deokishisu for contributing the graphics. Like collecting Pokémon? 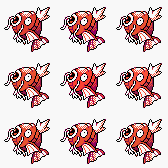 9 patterns × (6 color channels)^(9 variants/channel) × 2 for shinies = 181,398,528 visibly different Magikarp. Have fun! Ttar, Bela, MrDollSteak and 4 others likes this. Same. But I am *not* inventing variant sprites for all 253. The variant colors already kind of play that role. 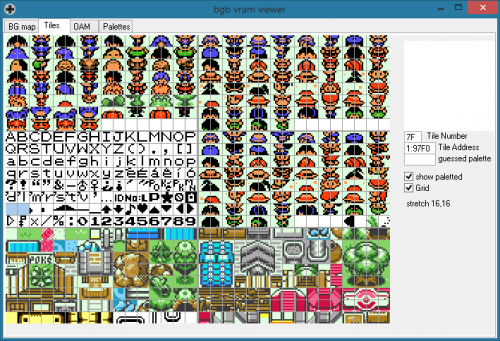 I've finally gotten around to porting Prism's code for coloring party icons! TastySnax and daniilS like this. Why do you only have 1 nicknamed mon? Just a heads up, the GitHub repository has moved to https://github.com/roukaour/polishedcrystal. If you were watching or had starred my forked pokecrystal project, you'll need to redo that with the new one. Dizzy, BluRose, Mako and 3 others likes this. Ayy, you demade the RSE log bridge tiles! Nice stuff! That HGSS bridge has been there since 1.0. Oh darn, I've never noticed them before. So with varied colors, I can do this. BluRose, Mystery, Ttar and 3 others likes this. 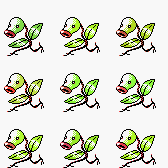 Well, what if a Pokemon's shiny variant is strikingly similar to its original colors. Would this make that obsolete/that make this obsolete, vice versa. 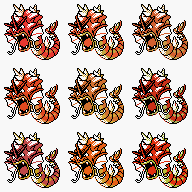 And if not, would the shiny form have its own variants? 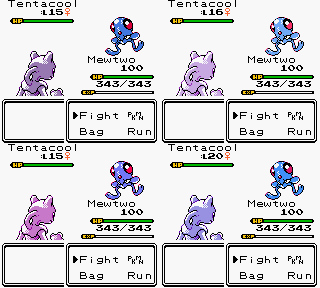 So is each DV variation programmed a seperate colour for each pokemon or is it like a formula for every pokemon ie. R + 3 G - 3. If its the second then I imagine shinies would be done the same way. There are six DVs and 2*3=6 RGB color channels. For each pair, color = base color + (DV & 3) - (DV >> 2), except a DV of 2 is +4 instead of +2 and 8 is -4 instead of -2. Each channel can be -4 to +4. That's 9^6 = 531,441 variations per Pokémon. Caveats: many variations will be indistinguishable; and channels above 27 or below 4 don't have the full range of variation (since each channel is 0-31). Sprite colors are now subtly affected by DVs. These are some of the most extreme examples: sometimes they aren't even noticeable. BluRose, KDS, Ttar and 8 others likes this. You're unlikely to get variations that obvious. These are more representative: https://i.imgur.com/ZPcMtQ1.png https://i.imgur.com/OTj2Uh5.png Also, if legendaries have three guaranteed perfect IVs (they don't right now), then 0, 5, 10, and 15 are the IVs that result in no variation. If I allow more variation, I get these: https://i.imgur.com/8R0YFH7.png https://i.imgur.com/IuJoGr3.png https://i.imgur.com/SzRz14T.png Is it too much, or just right? Well, it will once I give his other Dragonites different palettes. Thanks for pointing that out. TastySnax, Deokishisu and MrDollSteak like this. What if each Pokémon had slight color variations? 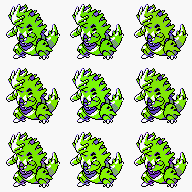 Some like Bulbasaur and Gligar already vary throughout the games. 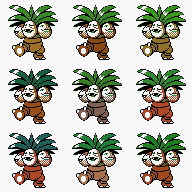 This is what Exeggutor would look like with 12 bits of color variance. Is this worth attempting to implement? Ray Maverick, DoesntKnowHowToPlay, BluRose and 4 others likes this. I know that I popped by your thread and suggested that you go for it already, but this is one of the possible features that I find I'm super excited for, so here I am again to say yes. It is so worth it. It looks good but I don't quite get it. Like would each Exeggutor appear with a slightly different palette? That's really awesome. Would be subtle but definitely make your own Pokemon feel special. Mako and Izumi Sagiri like this. Like the sliiiiight tile change to the end piece of the Unown wall. Keep it up! EDIT: Unless that's how it always was in Crystal? I know that Gold and Silver had a black tile that ended the wall. It's an unused tile from the GSC tileset.